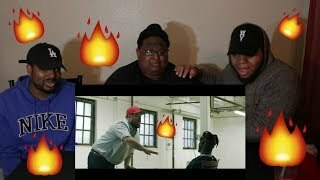 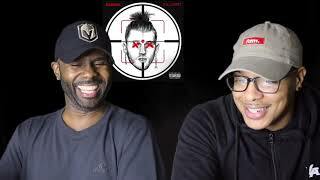 THANKS AGAIN FOR WATCHING OUR REACTION TO EMINEM'S DISS TO MGK! 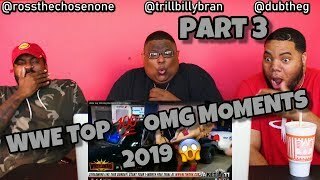 MAKE SURE YOU SUBSCRIBE TO THE SQUAD! 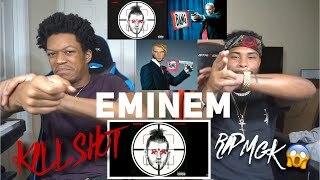 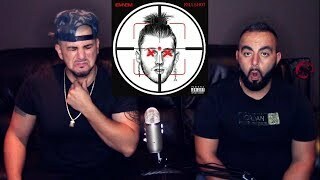 Eminem aims between the eyes for the KILLSHOT!